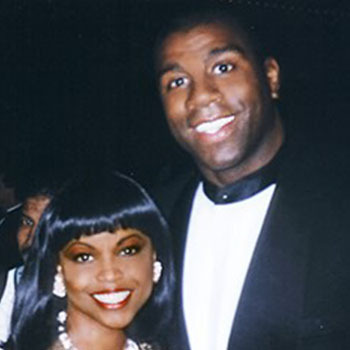 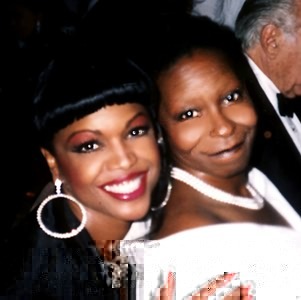 Whoopie Goldberg and Stephanie after Stephanie's performance at an award show honoring Whoopie. 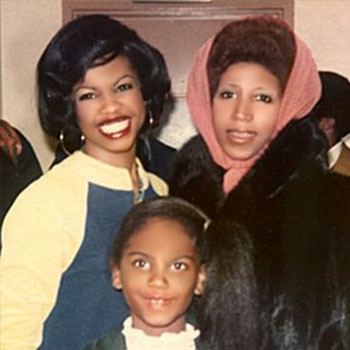 Aretha Franklin, Stephanie and daughter Yolanda after a recording session for the pop hit "Jump to it", produced by Luther Vandross. 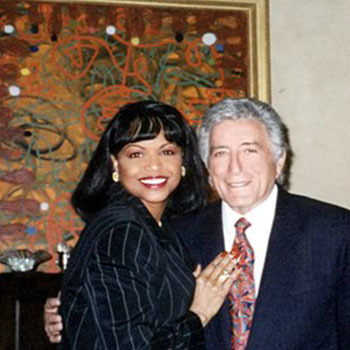 Stephanie and Tony Bennett at Ceasers Palace on New Year's Day,1999. 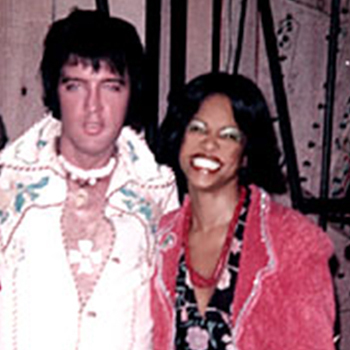 Elvis Presely and Stephanie in a rare photo opportunity, back stage at Ceasers Palace after one of her many successful performances with Tom Jones. 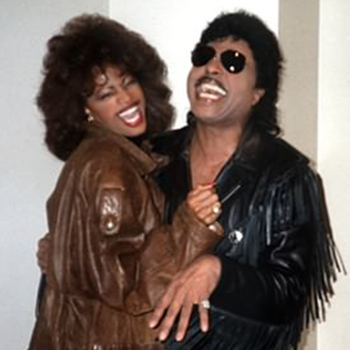 Julio Iglesias and Stephanie in one of many photo opportunities during their five year singing relationship, where Stephanie sang duets and background with Julio on stage, his CD's, and on many of his world tours. 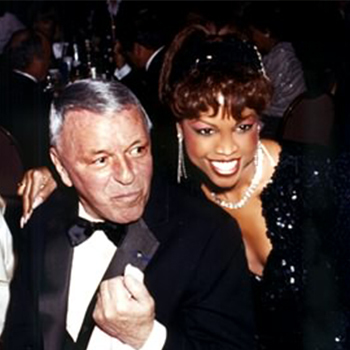 Stephanie in Palm Springs after one of her crowd pleasing performances getting up close and personal with Frank Sinatra. 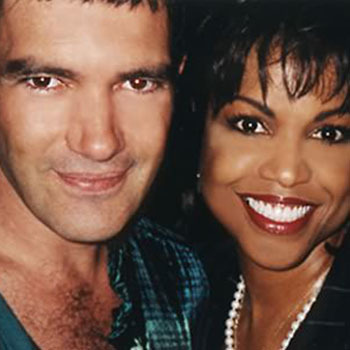 Stephanie getting a huge hug from Antonio Banderas after her performance for the premier of Antonio's block buster "Mask of Zorro". 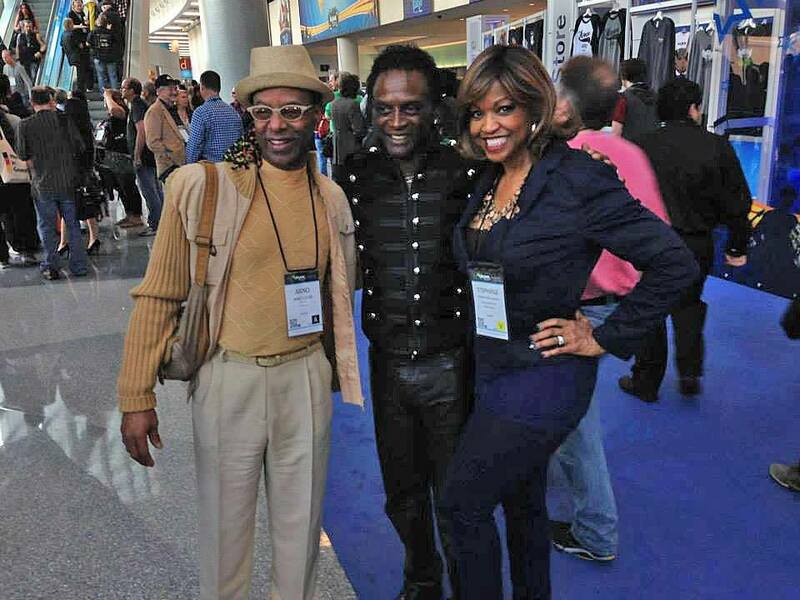 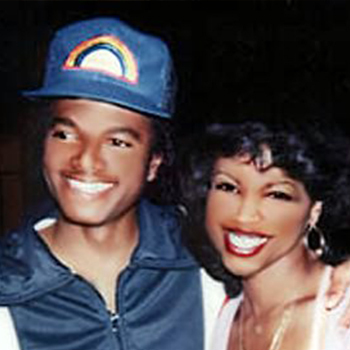 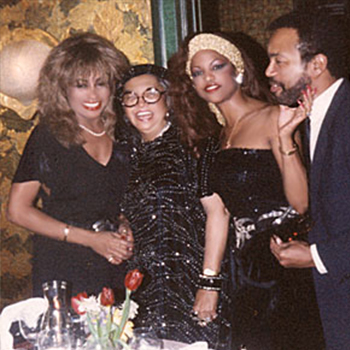 Tina Turner and Stephanie's mother, Olivia and brother, "Bunky"
Stephanie getting a huge from Michael Jackson after their recording session, where Stephanie directed the choir and sang for the reunion of the Jackson 5's "Triumph" album. 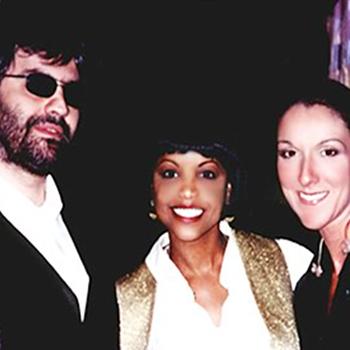 Stephanie with Celine Dion, Whitney Houston and Andrea Bocelli after Stephanie's performance with Mariah Carey & Whitney Houston at the 71st Academy Awards.